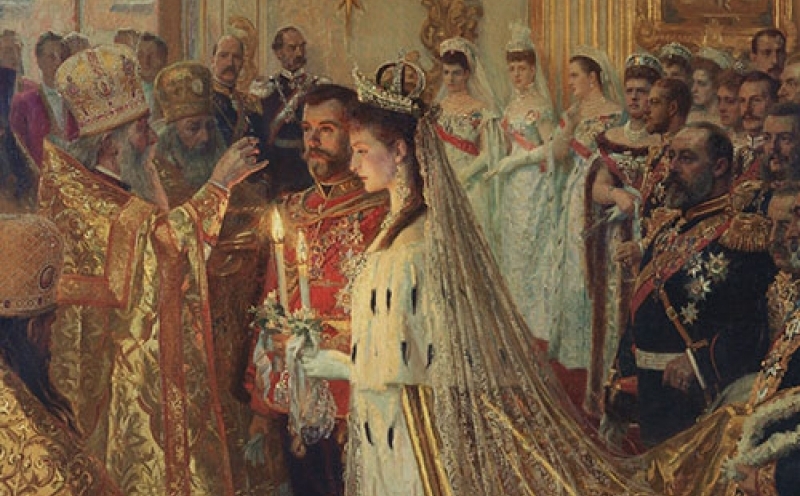 The British Royal Family and the Russian imperial family shared a long and often complex history. From enemies to allies, diplomatic impasse to dynastic marriage this lecture explores their shared patronage from grand state gifts to intimate personal mementos. Paintings, sculpture, decorative arts and photographs from the Royal Collection illustrate 300 years of history, culminating in their mutual admiration for Fabergé. From the competitive commissions and purchases of Empress Marie Fedorovna and her sister Queen Alexandra to the post-revolutionary purchases of subsequent generations of the Royal Family, this talk sets the Royal Collection of Fabergé in the broader context of the history of the Russian collections in British royal ownership. Note: This program is the second part of the Fabergé Rediscovered lecture series.